There are some labels that go above and beyond to unearth gems, and those familiar with Jigsaw Records will surely give the label its due in that regard. 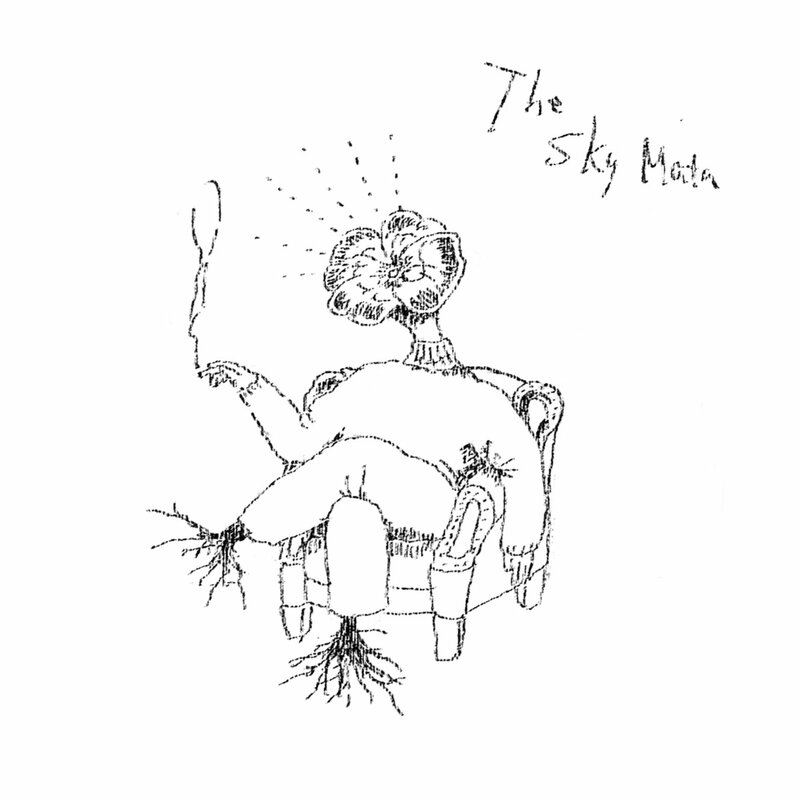 Today they just dropped two delicious bits of bedroom pop from Japan’s The Sky Mata…though the tracks are from a bit ago. The project just dropped a brand new album (the band’s 3rd) in August, so check that out; however, our focus should be on revisiting the First Album, which is seeing a reissue via Jigsaw, and deservedly so. It’s an album filled with these quirky elements of pop you’re not likely to find in your mainstream listening. 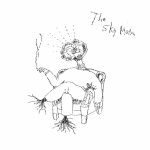 Go check out the whole album below…and grab it from the label HERE.